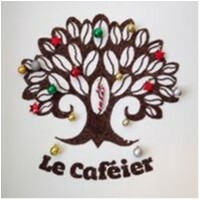 Le Cafeier joined our Mission to help provide access to “Clean Water for All by 2030”. This Mission was initiated by the United Nations. A big thank you to Le Cafeier’s team and customers for joining this extremely important mission on 04 February 2018. "I've eaten here at least 10 times over the last 4 years & have never left disappointed. Excellent staff & the food is always on point. The coffee has improved a lot over the last year or so too!"